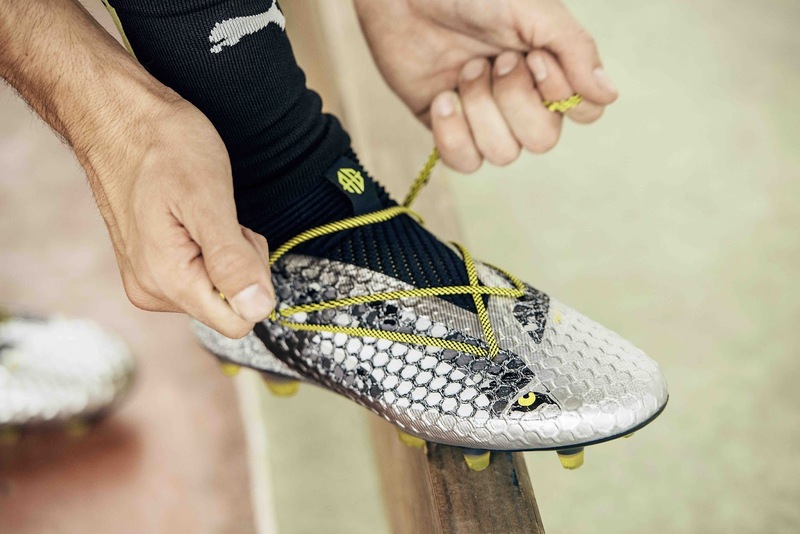 PUMA Football has unveiled a special edition of the FUTURE 18.1 football boots designed by France and Athletico Madrid footballer, Antoine Griezmann. 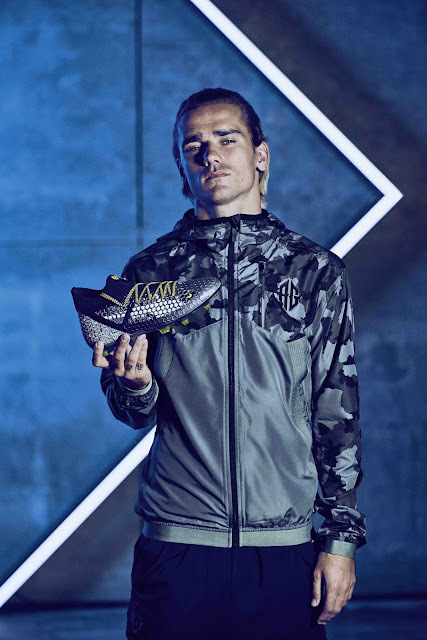 With full conceptual control of graphic and colour, Griezmann worked with PUMA's team of designers to create something that truly represents who he is. 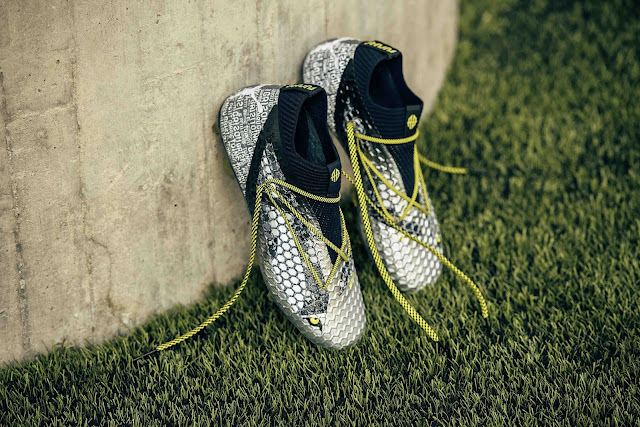 The GRIZI FUTURE 18.1 features a camo design on the upper and outsole of the boot which was created from the silhouettes of his home the city of Màcon, the department of Saône-et-Loire, the region of Bourgogne-Franche-Comté and of course France. The boots also feature across the heel the nicknames he has garnered on his journey to the top, Grizou, Tonie, Toinou, Le Petit Diable, El Pricipito and Antoine’s favorite and most famous, Grizi. 'Grizi' also requested the wild cats's eyes on the boots to represent his 'hunter' instincts. 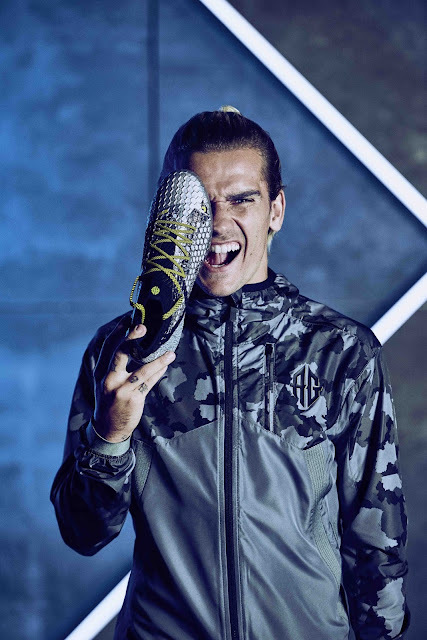 Finally, Grizi launches his new logo on the boot, fierce and aggressive in its design, again reverting back to his hunter nature on the pitch, look out for the hidden no.7 within.